What is a Finger Oximeter? Supplemental oxygen may be used if a patient struggles to maintain adequate pulse oximetry levels. 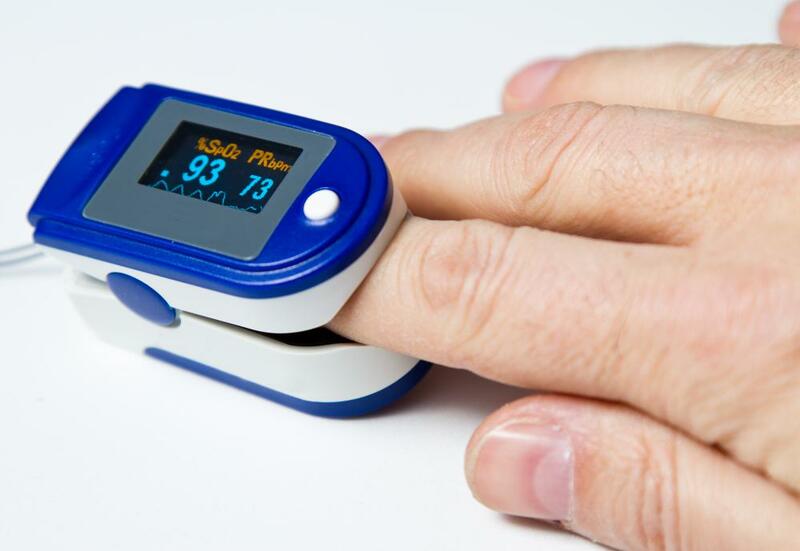 A finger oximeter uses red and infrared light to measure the percentage of oxygenated hemoglobin. A finger oximeter is a portable pulse oximetry device that measures oxygen saturation and pulse. Nail polish may affect oximeter readings. A finger oximeter is a portable pulse oximetry device that measures oxygen saturation (sat) and pulse. Instead of producing a reading on a separately connected piece of equipment, the reading is produced directly on the small clip that sits on the finger. This is the smallest of the pulse oximetry pieces of equipment, and many devices come with a lanyard cord that can be worn around the neck or wrist so that the oximeter is easy to carry. For people who must take pulse oximetry readings frequently to check their oxygen saturation or the sats of others, this is often the least expensive device to purchase and it is convenient. Theoretically, all pulse oximeter models are finger oximeters. The part of the device that reads oxygen saturation by passing infrared and other forms of light through a digit to get a sat reading typically sits on a finger, or occasionally on a toe. 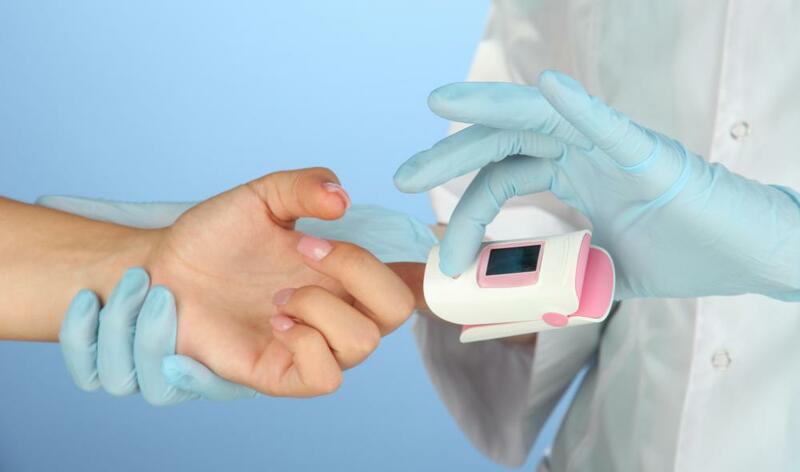 What defines the finger oximeter is that it is not hooked up to other equipment like a wrist strap, handheld device, or monitor of some sort that produces the reading. Every other piece of equipment that accompanies a pulse oximeter makes it less convenient to carry. For people in need of frequent oximetry readings, this may limit ability to move or travel, which can affect quality of life. Patients requiring frequent monitoring of oxygen levels may find a finger oximeter useful and convenient. Medical practitioners like respiratory therapists or home nurses may also use these devices. Especially if they travel from home to home, these specialists may need to carry a significant amount of monitoring equipment with them. Having quick access to a device that produces a pulse oximetry reading can lighten the load significantly on equipment that must be transported. It is important that the finger oximeter be accurate and there may be some differences in how trustworthy these products are. There is a fairly wide range in cost of finger oximeters, and although price is a concern, the first priority should be accuracy. Fortunately, in countries like the US, there is a way to determine how well any specific device will work. The Food and Drug Administration (FDA) tests and approves or doesn’t approve each finger oximeter model. Buying an FDA approved model is the best way to ensure accuracy. It’s also important that instructions for use be followed completely. If a patient or caregiver is having a difficult time figuring out how to use the model he has purchased, he should consult his doctor, respiratory therapist or other medical provider for instructions and training. What Factors Affect Pulse Oximetry Levels? What Are the Different Types of Oximetry Tests? What Is a Pulse Oximetry Probe? How Do I Interpret Oximeter Readings? 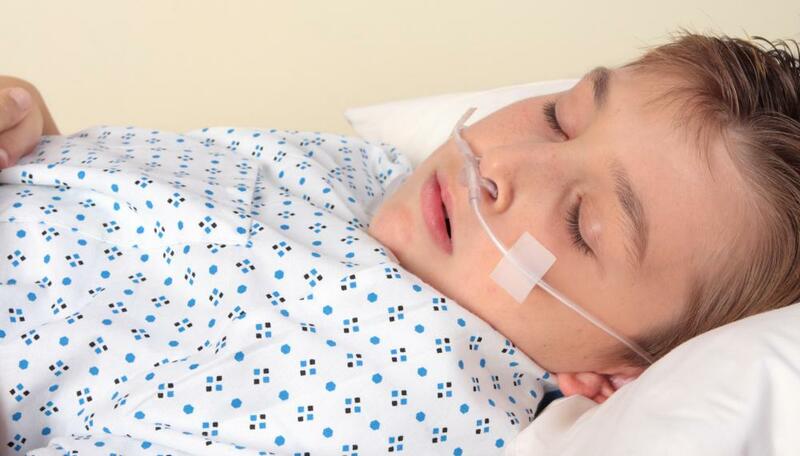 What are Oxygen Saturation Levels?